Most deals die because an agreement cannot be reached between the two parties. At Trout Daniel & Associates we’re committed to creating solutions. We will not stop until we bring you the most viable options for your portfolio – even if it’s a property not currently listed. TD&A’s boutique-level consultants are with you from the moment you engage us. 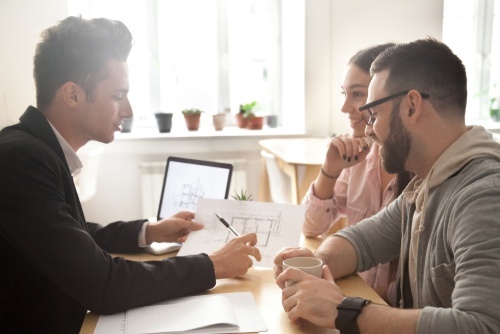 Even if the time is not right today, we stay in touch over months – and years – to ensure you capitalize on the greatest CRE investment opportunity. The Oklahoma Center in Eldersburg Maryland was gutted by fire. Seeing an off-market opportunity, we brought the center to one of our clients. To solidify the deal, we lined up leasing and management for the property post acquisition. Our comprehensive approach enabled our 1031 buyer to capitalize on an off-market property and succeed with their investment. Our client was looking for help with the challenging sale of Northpoint Mall. The issue was a Kmart with two years left on a lease and a 10,000 sq. ft. vacancy. We collaborated with our client to secure a local buyer. Then we brought in a DC-based equity source to partner with the buyer. Once the purchase was made, we helped lease the vacancy to a national retailer. 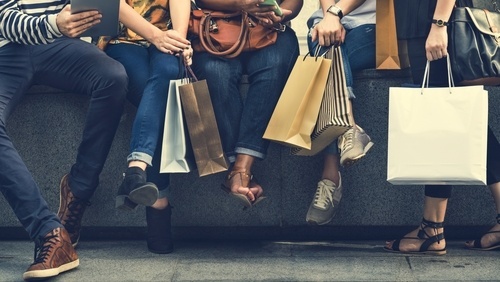 The Northpoint Mall was a success for both the buyer and the seller we collaborated with, ensuring each party was able to achiever their CRE investment goals. We were engaged to sell a property with a significant vacancy. Closing the sale was contingent on our ability to execute several leases and bring the NOI to an acceptable level for both parties. Leveraging our retail leasing expertise, we were able to secure several tenants. Our collaborative approach greatly improved the property’s NOI. The New Jersey investment firm that ultimately bought this 44,000 sq. ft. office property capitalized on our leasing success and exceed their investment goals for the property. 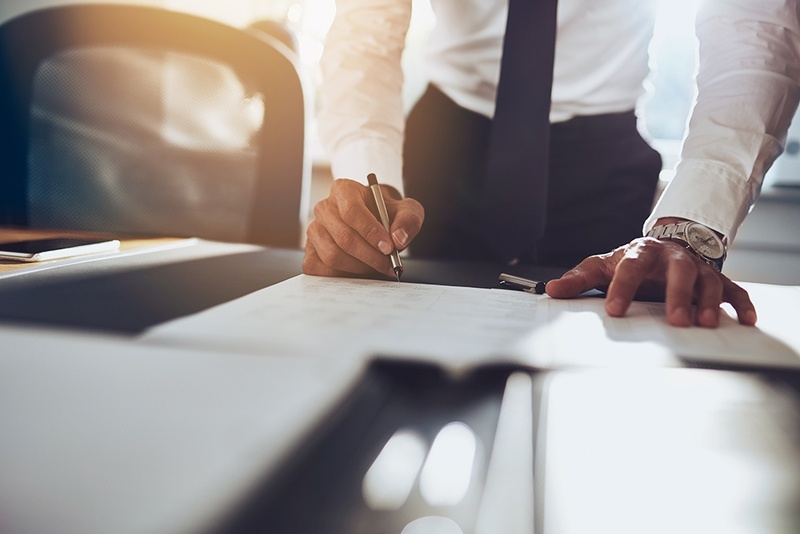 Gilbert focuses his practice on the acquisition, disposition and funding of investment-grade commercial real estate along the Mid-Atlantic states. Gilbert’s clients include high net-worth investors, developers, equity funds and REITs. Gilbert has specific expertise in assisting buyers source off-market acquisitions, challenged properties, redevelopment and 1031 strategies. 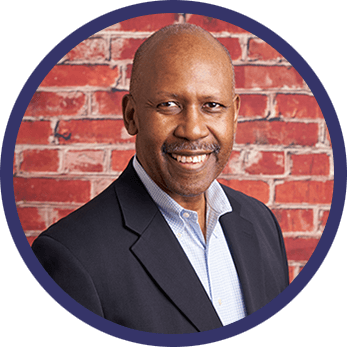 Gilbert has also worked in technology at Harvard University, at Perot Systems (now Dell) and was a visiting lecturer at Tufts University. Gilbert is also a professional musician and has conducted and performed with orchestras worldwide. Gilbert received his master’s Degree from Tufts University Bachelor’s degree from Indiana University and received additional education in the Czech Republic. 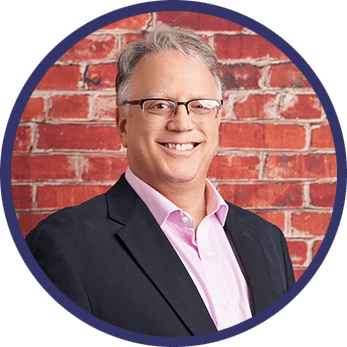 Gary is a creative problem solver with success selling properties and identifying opportunities where others have failed. With close to 30 years of real estate experience he has worked on many interesting projects including hotels, office buildings, shopping centers and has even sold an almond farm and a vineyard. 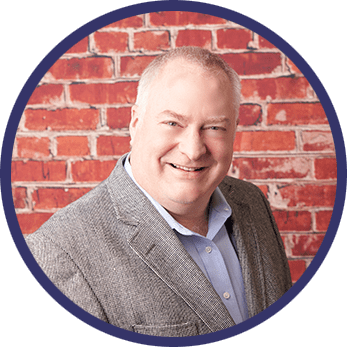 Gary believes that no deal is more important than the relationships that result from doing what is right for your clients. He is a graduate of University of Colorado, Boulder with a degree in Journalism. Michael specializes in investment sales, with a focus on multi-family and mixed-use developments. 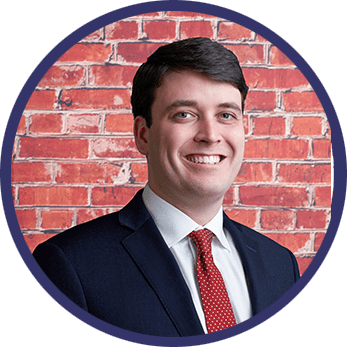 Prior to TD&A, he was Assistant Secretary for Real Estate for the Maryland Department of General Services and the VP/GM of Harborplace, where he supervised a $14 million renovation project. Michael holds a BS from the UMD, where he played football. 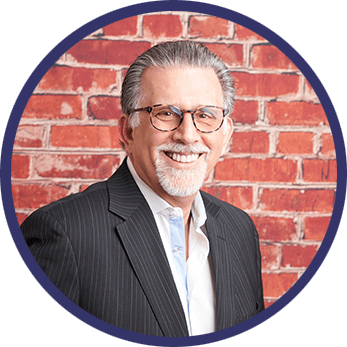 Steve is a veteran of the commercial real estate industry with more than three decades of experience providing consultative service to owners and users of commercial, industrial and office real estate. During his career, Steven has completed leases and sales with an aggregate value in excess of an estimated $100 million. Art’s diverse background helps drive TD&A’s comprehensive CRE approach. 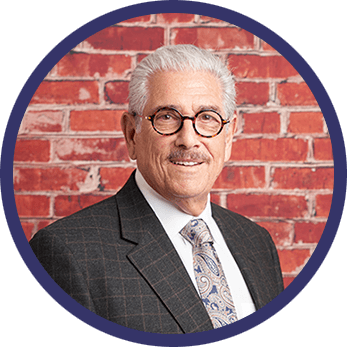 Art is a licensed broker in six jurisdictions (DC, DE, MD, PA, VA, WV), a CPA and a former deputy director for Economic Development in Baltimore County. When not at work, Art is a board member for the American Red Cross and for the Itineris Foundation, which provides life and career support services for adults on the autism spectrum. Art’s education includes a BS in Economics and a BS in Urban Studies from MIT and a MS in Urban Planning from Johns Hopkins University. Rene is a recognized expert in the merchandising and leasing of regional and specialty centers throughout the U.S. and consults for some of America’s largest shopping center developers. 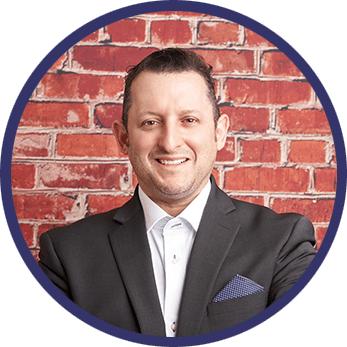 Over the years, Rene has shared his experience with others as dean of the School of Leasing at the University of Shopping Centers, as a lecturer for the International Council of Shopping Centers and as a speaker at other industry engagements. Rene holds an MBA from Columbia University, as well as a BA from Hunter College. He was honored and awarded the “ICSC Trustees Distinguished Service Award” in 2002. 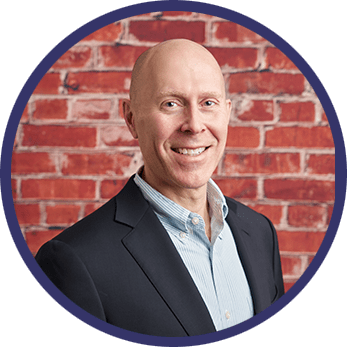 Jerry has represented national and regional retailers across the Mid-Atlantic region, including General Mills Restaurant Group, Domino’s Pizza, Dollar General, Papa John’s Pizza and more. Before joining TD&A, Jerry worked as an assistant field supervisor for Shaffer Gordon, where he oversaw the construction of the three-anchor Dover Mall project in Dover, Delaware. Jerry is currently a licensed real estate associate broker in Maryland and is a member of the International Council of Shopping Centers. Coleman brings his experience in site selection and financial modeling to TD&A. He is excited to leverage his site acquisition, investment sales and due diligence experience in collaboration with his clients. Coleman graduated from Tulane University with B.A. in Economics in 2018. Let’s discuss how our collaborative approach and comprehensive industry experience can help generate your next business success.